We know that every second counts in the industry! Therefore, it is our duty to optimize your inquiries to make your daily work easier. That's why WE developed for YOU our brand new web application "Fast Inquiry" to make communication even easier and faster. Our web application is accessible from any medium (smartphone, tablet, PC). 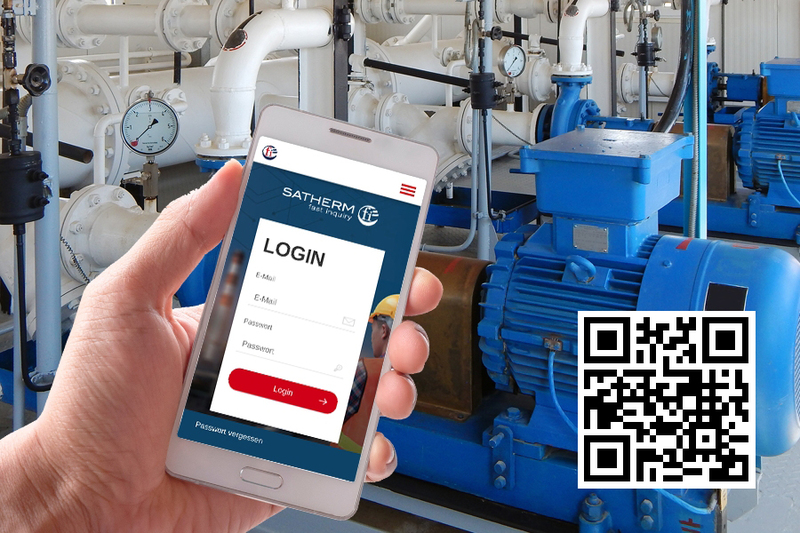 With just a few clicks, you can create an account that will be assigned directly to your usual Satherm contact. With our tool you can easily get an offer by sending us a photo of the nameplate and a short description. You can also track the progress of your inquiry and trace its history. Intuitive and easy to use, Fast Inquiry will surely find a place in your smartphone. Fast Inquiry: Our development in the service of your work.